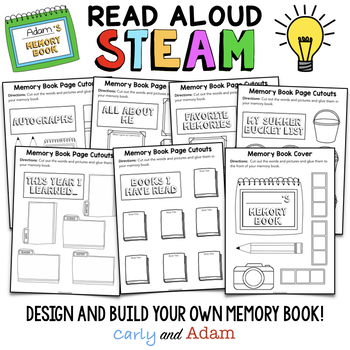 Integrate STEAM, Writing, and Literacy in your classroom during the last week of school or on the last day of school! 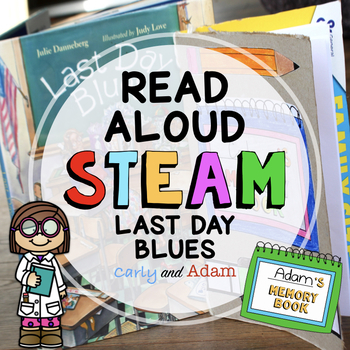 Help students reflect on their amazing school year and process through some of their "last day blues!" 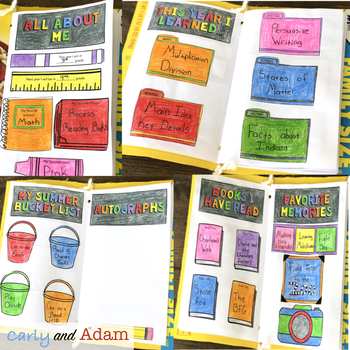 Your students will love designing, building, and writing in their unique and personalized Cereal Box Memory Book! 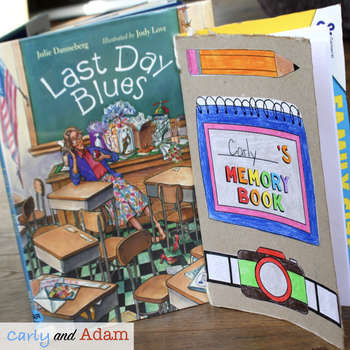 This STEAM Project is a companion activity to Last Day Blues by Julie Danneberg. The book explores the emotions students feel on the last day of school! As an extension to the memory book, students are given the opportunity to write a letter to a student that will be in their class next year to encourage them and tell them all about what they will learn!